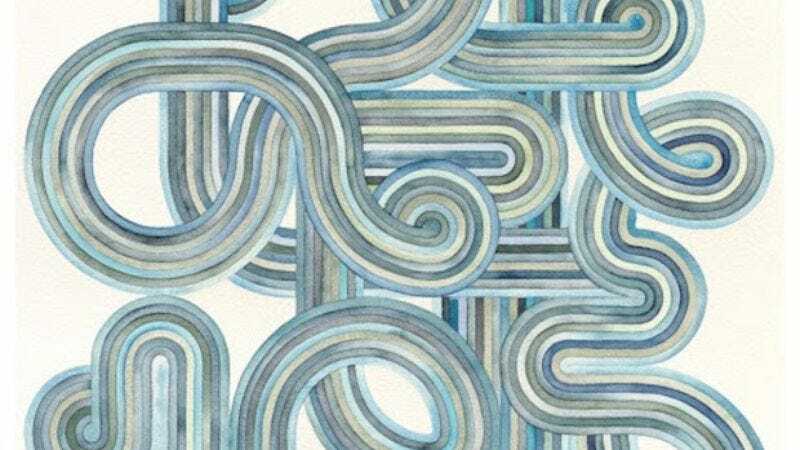 About a year after leaving Death Cab For Cutie, Chris Walla has announced a new solo record. This will be the first music he has released without Ben Gibbard and the other Death Cab cuties since 2008’s Field Manual, and Pitchfork is reporting that this album, Tape Loops, is “largely built around the manipulation of analog tape.” Walla says the inspiration for the album came from the idea that you “can’t change a closed, physical tape loop with a mouse-click or a keystroke,” and that “digital recording and editing often feels like working in a spreadsheet—it’s not always a place for dreams.” Tape Loops is all instrumental and there are no vocals, and Interview has a stream of the first track (“Kanta’s Theme”) if you’re wondering what this all might sound like. The album will be out on October 16, and you can see the full cover art for it below.